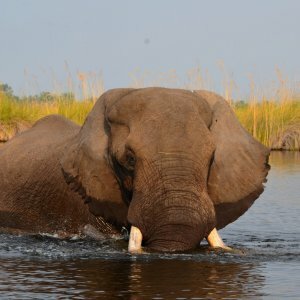 Botswana as a country seriously promotes responsible tourism. 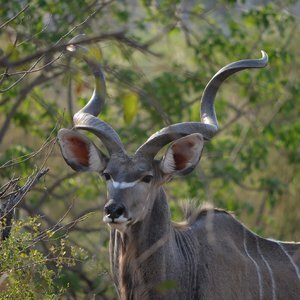 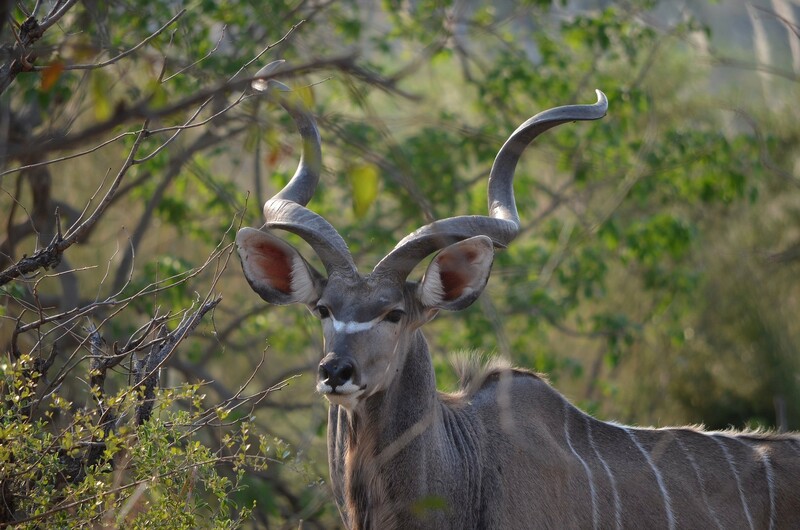 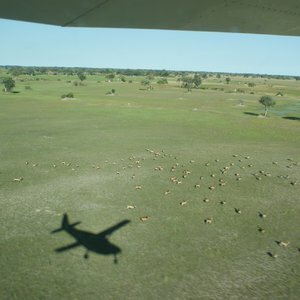 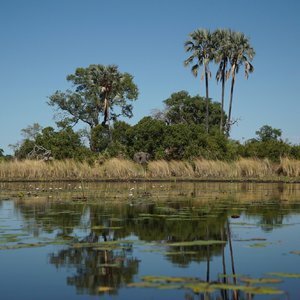 It emphasises a high quality-low impact tourism scheme which translated into the country creating a number of private game reserves or “concessions”. 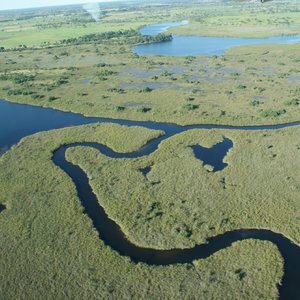 These concessions are privately owned and protected areas of land. 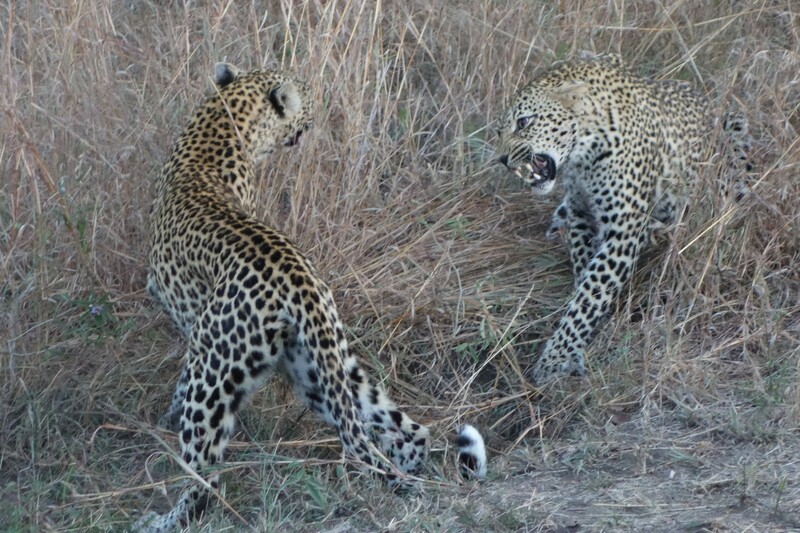 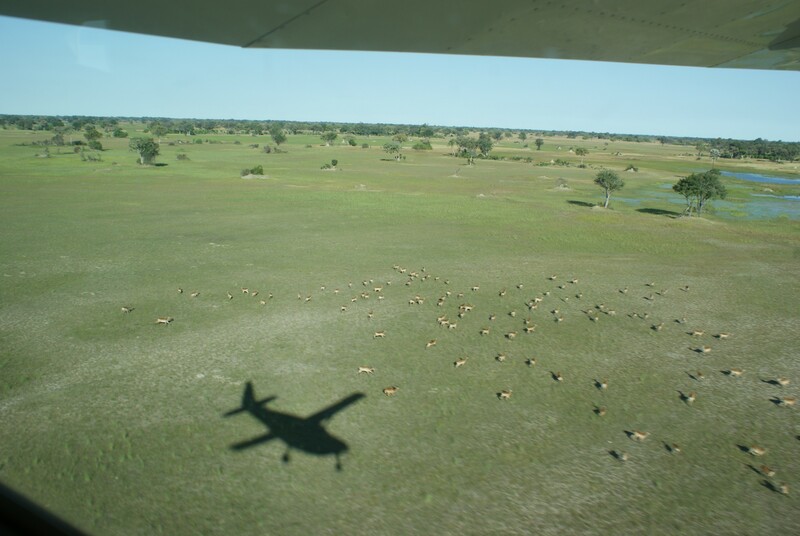 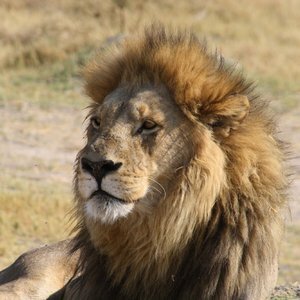 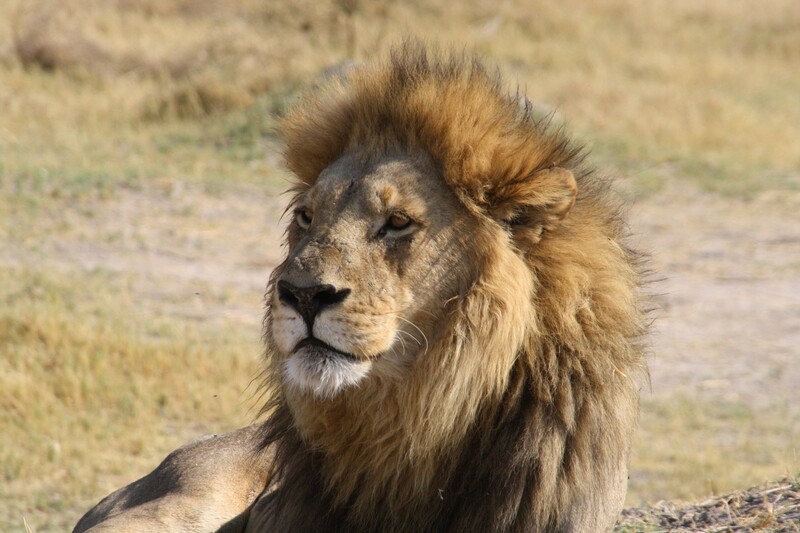 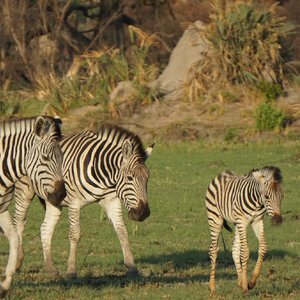 They were originally divided out by the Botswana government as hunting concessions but over the years as the interest in and support of hunting decreased, photographic safaris and the like have become more popular causing different safari operators to take control of these concessions. 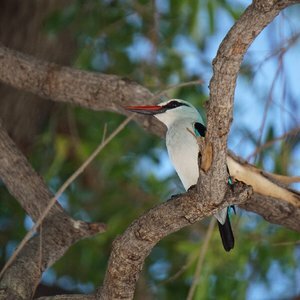 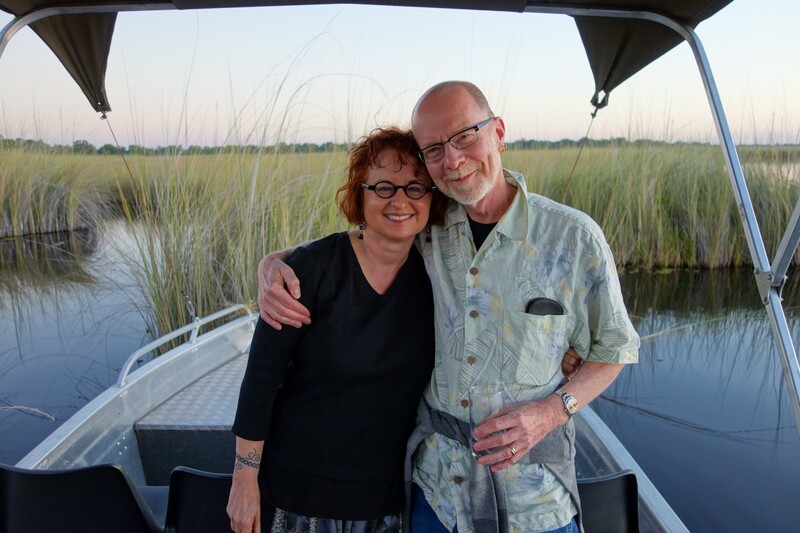 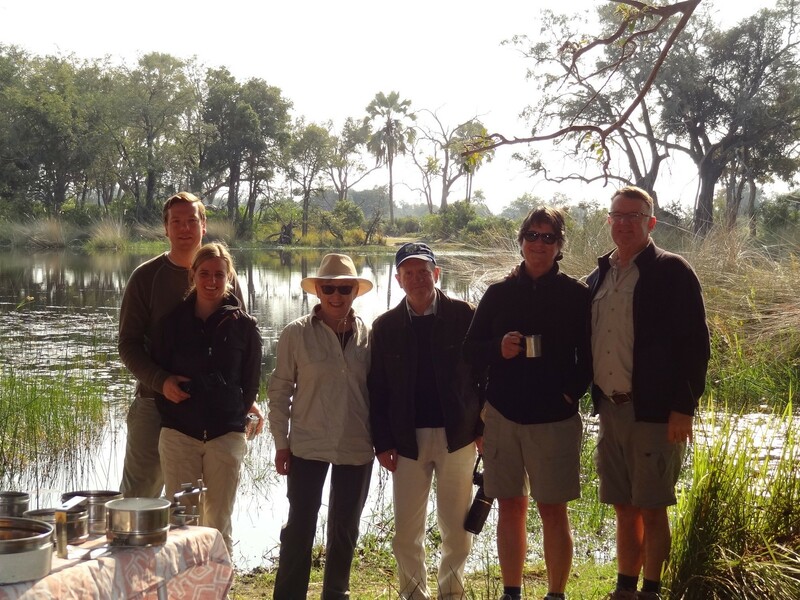 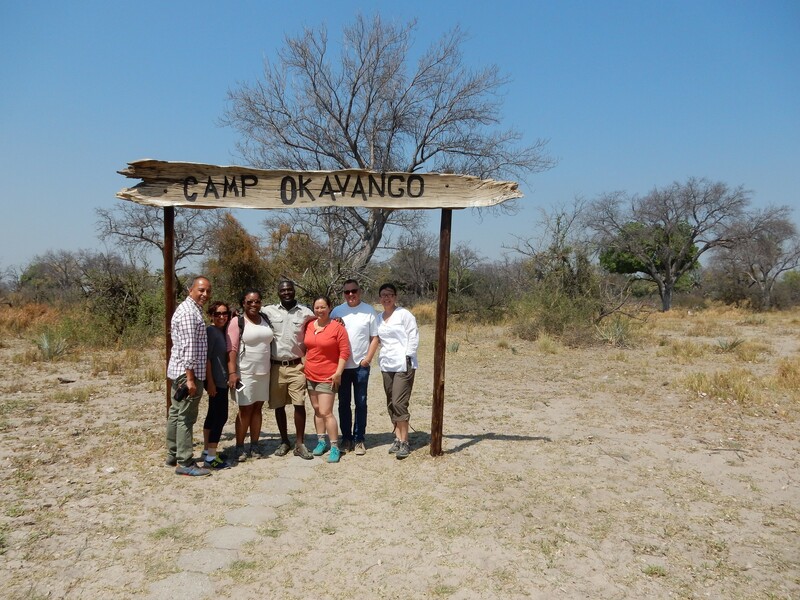 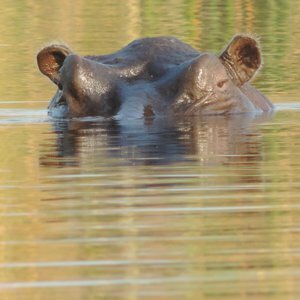 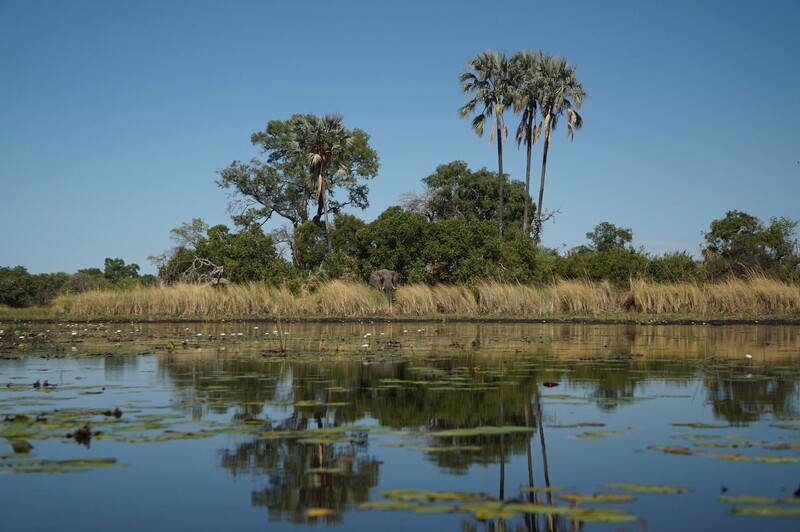 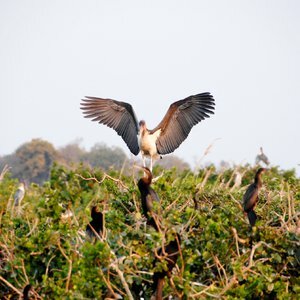 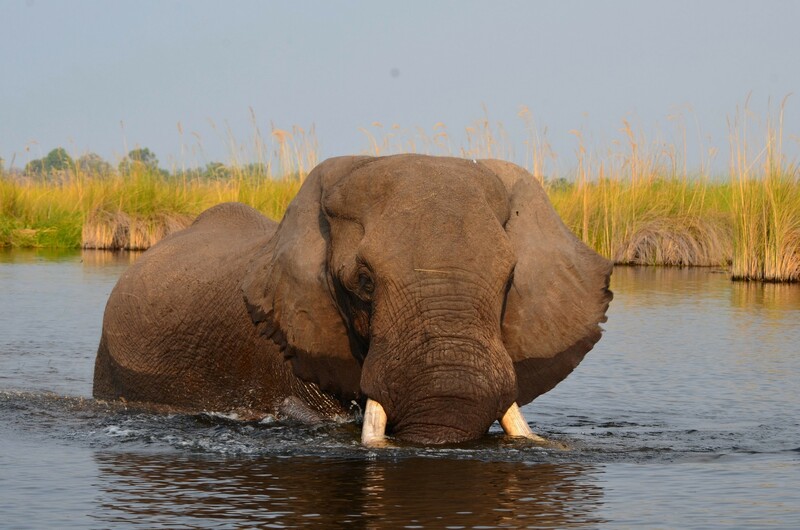 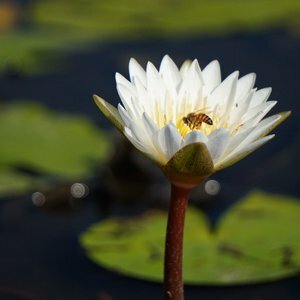 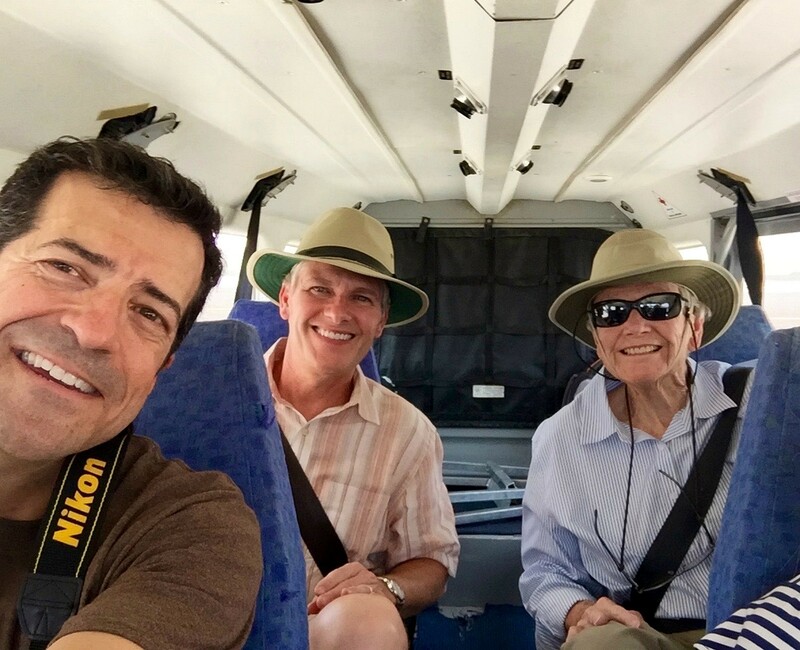 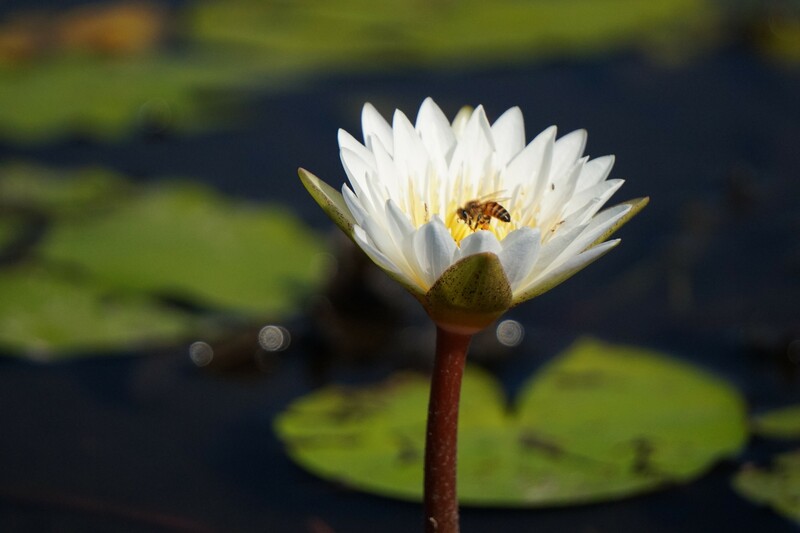 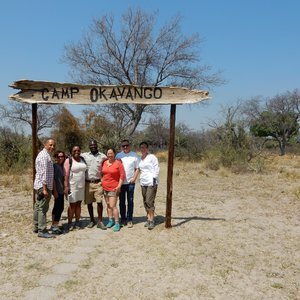 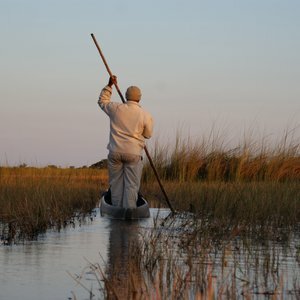 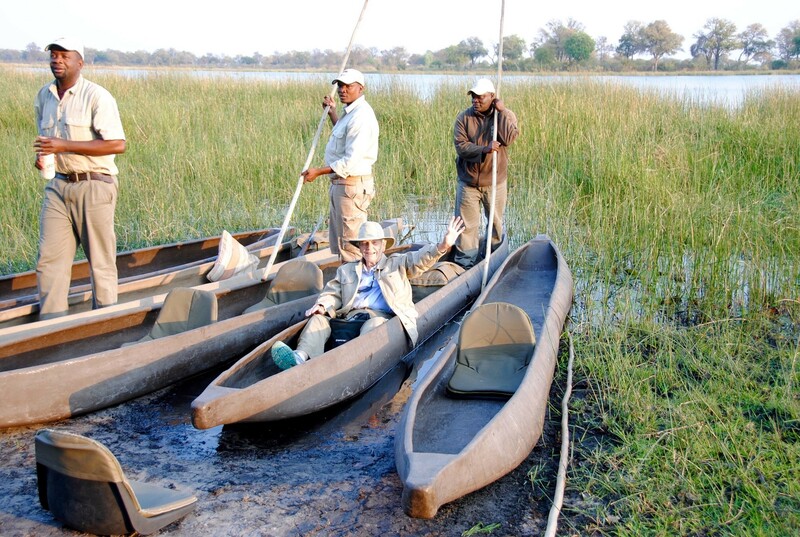 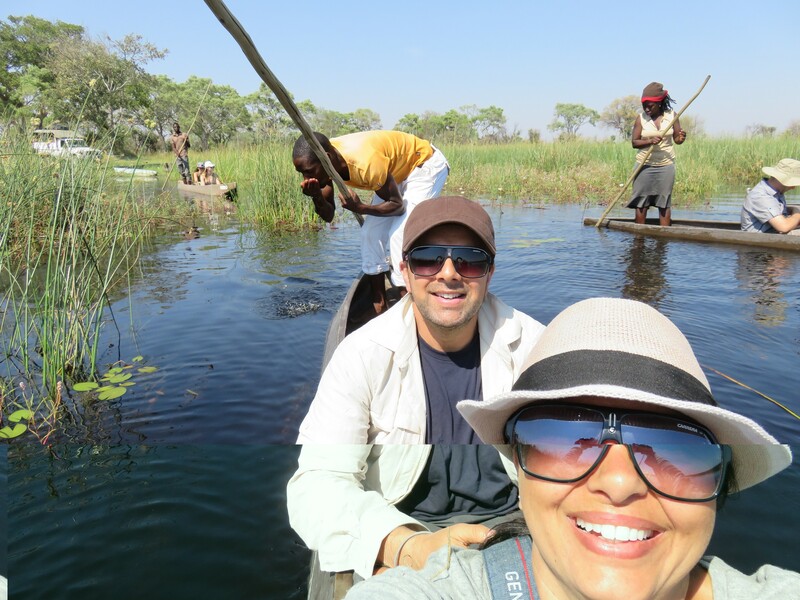 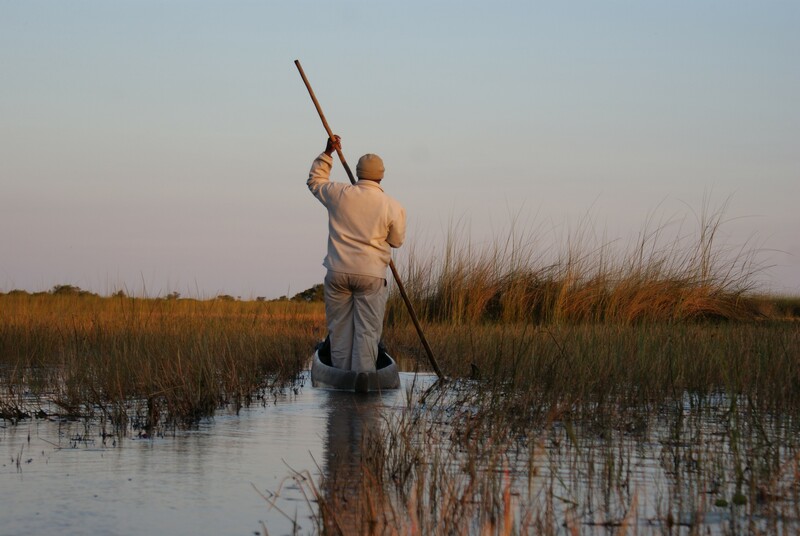 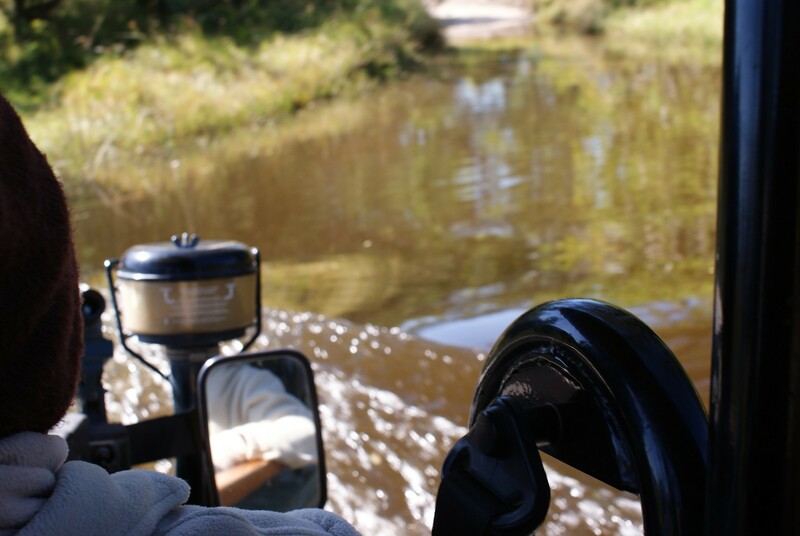 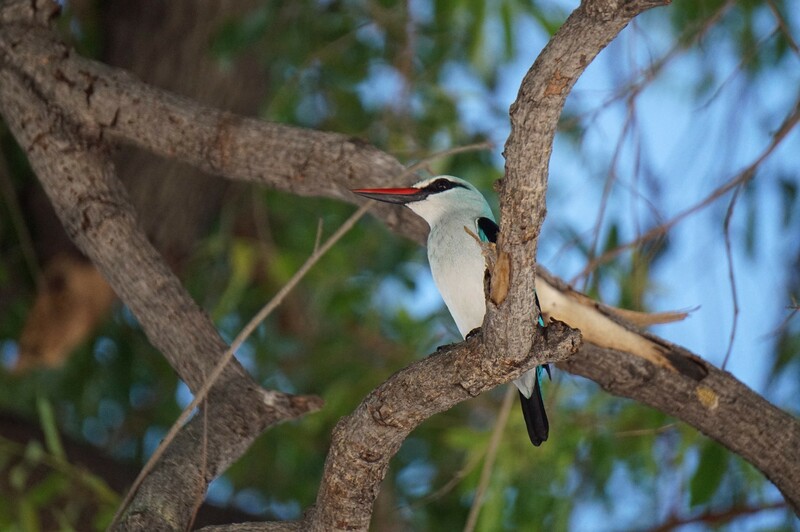 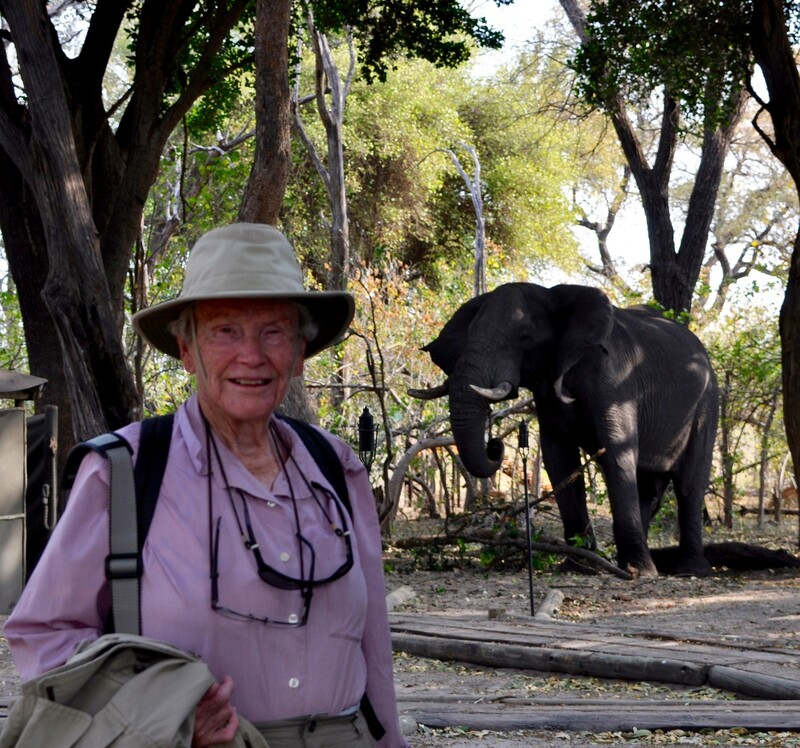 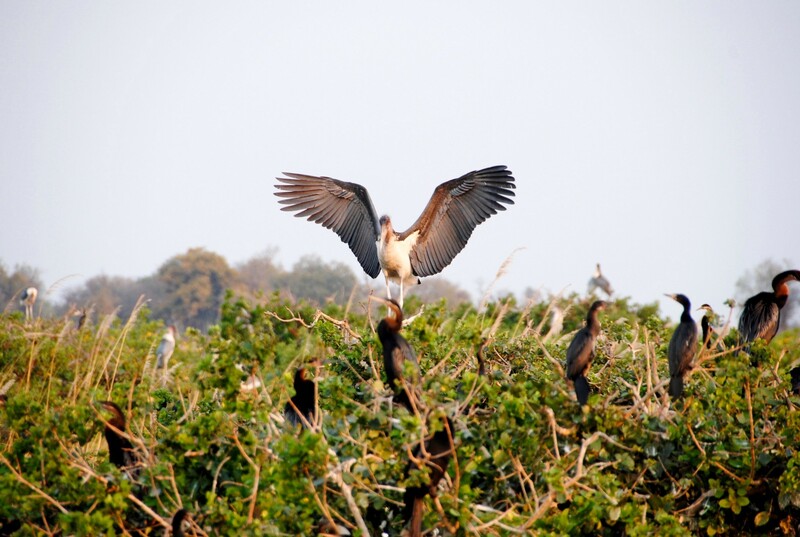 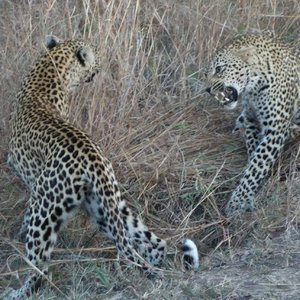 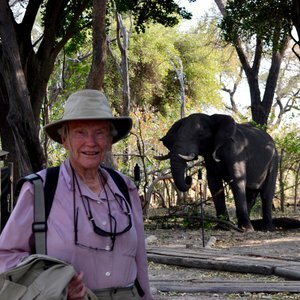 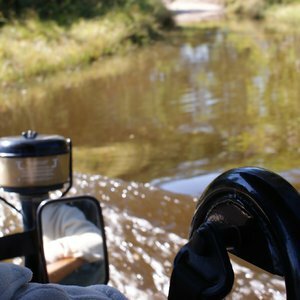 There are approximately 16 concessions in the Okavango Delta, some bordering the Moremi Game Reserve and others stretching out to the west and up north to the Chobe National Park. 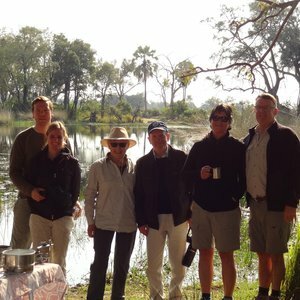 On average, there are one or more private game lodges in each concession offering up different kinds of safari experiences. 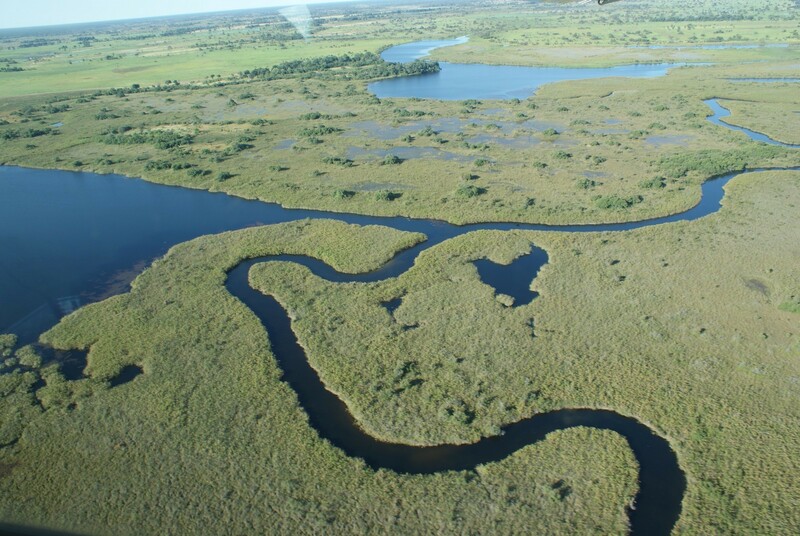 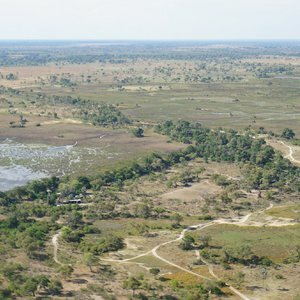 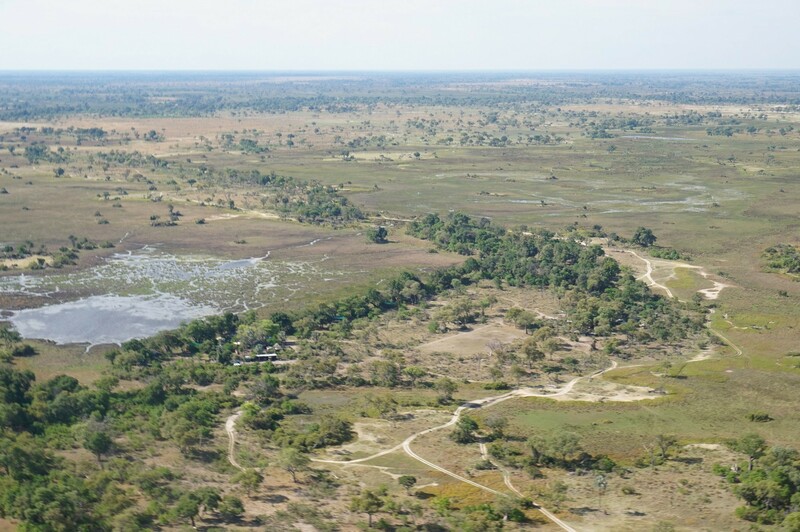 Chitabe, Stanleys, Baines, Abu, Nxabega, Jao, Duba Plains, Vumbura, Mapula, Shinde, Kwara, Sandibe, Kwara, Rann’s, Xaxaba, Pom Pom, Kwedi, and Khwai Concessions all surround the central Okavango Delta. 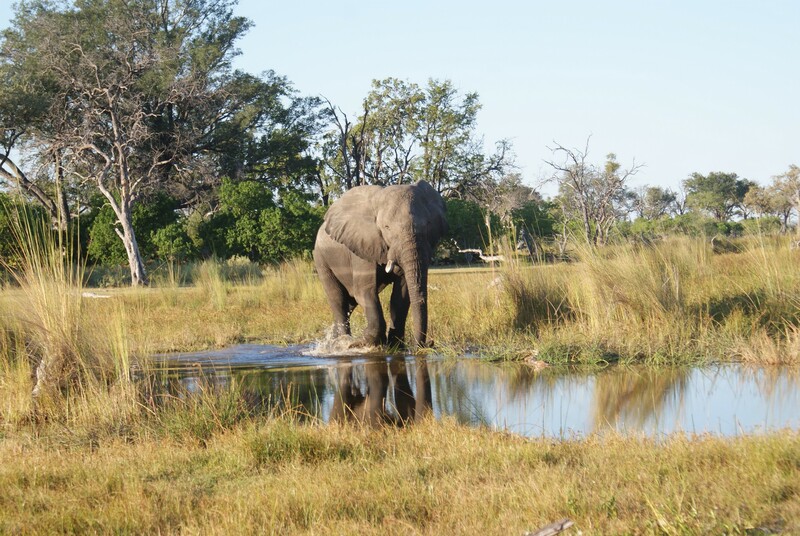 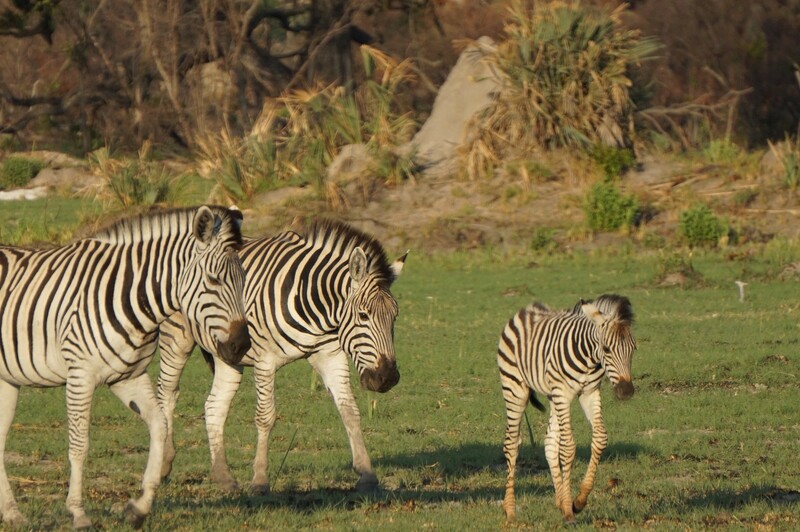 While national parks cater for different budgets with a range of accommodation in some of the best game viewing locations in Botswana, the private concessions can be more expensive but also offer a lot of upsides. 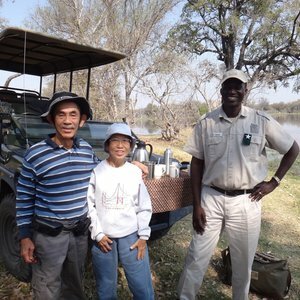 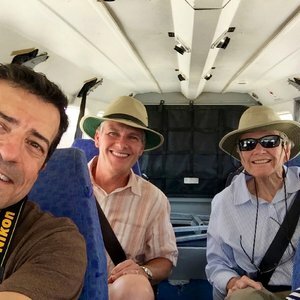 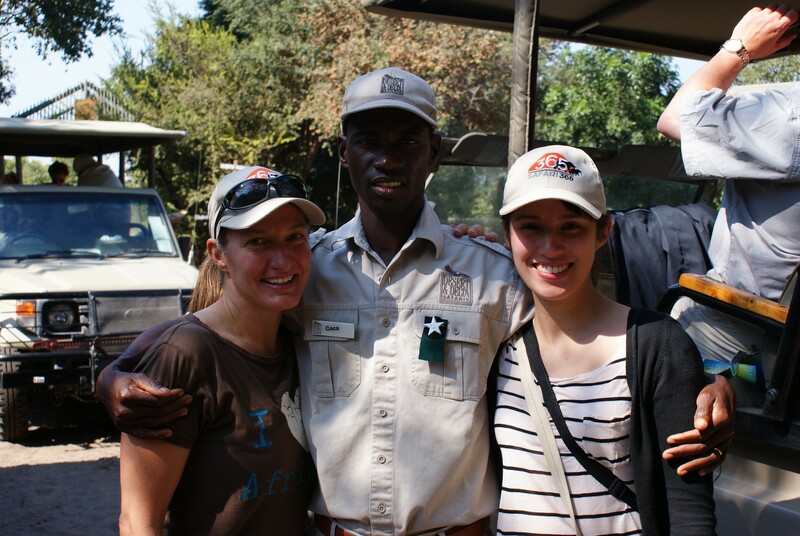 The main benefit is that the private safari reserves are private. 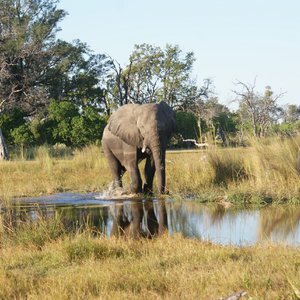 The concessions are permitted a limited number of guests at any time meaning the areas are less crowded than national parks. 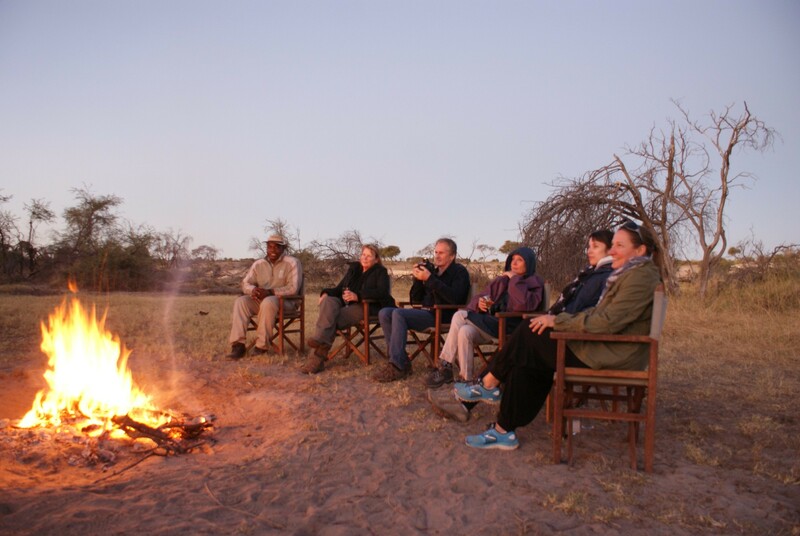 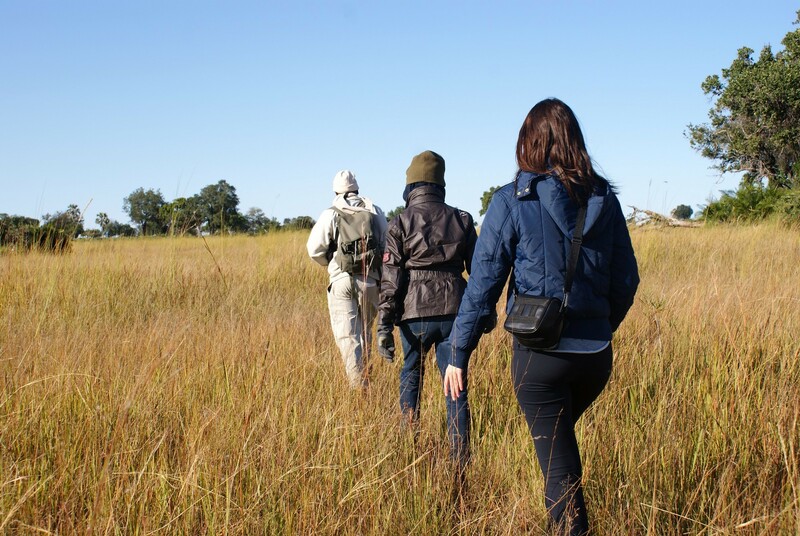 This means guests have the luxury of a secluded safari where it feels as if they have the wilderness to themselves. 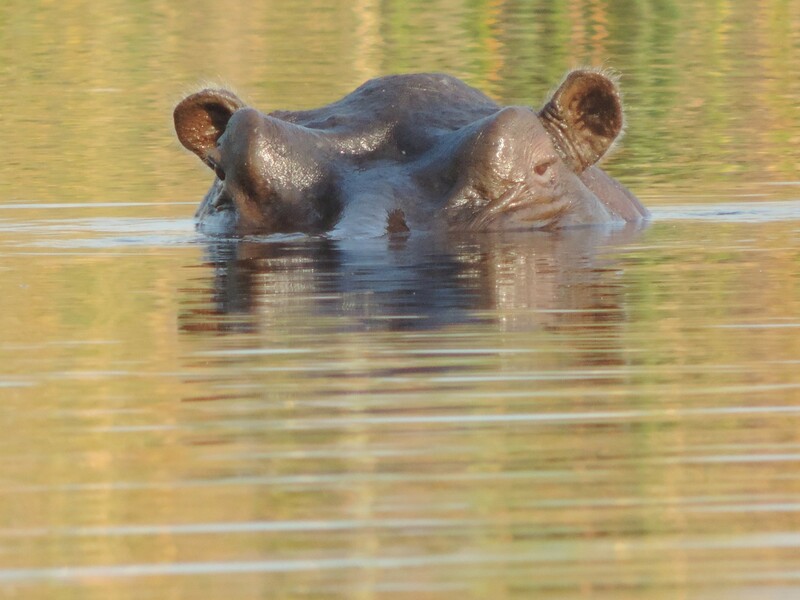 Higher costs traslate to more privacy. 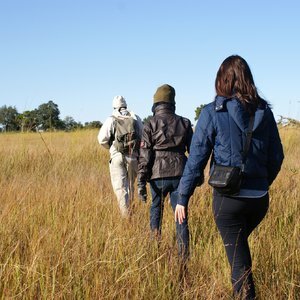 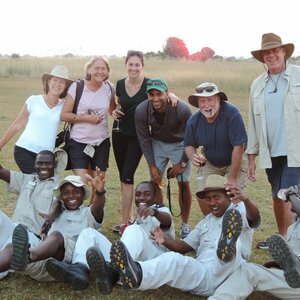 Other benefits relate to safari activities. 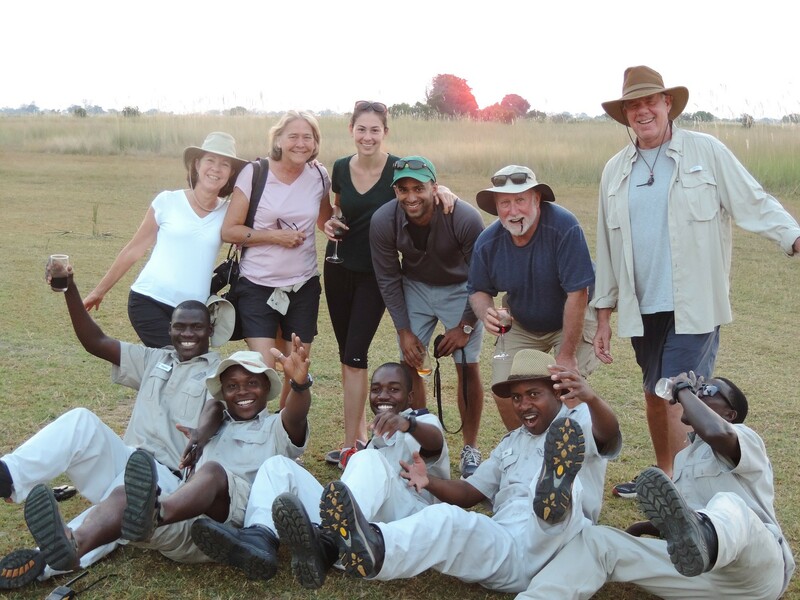 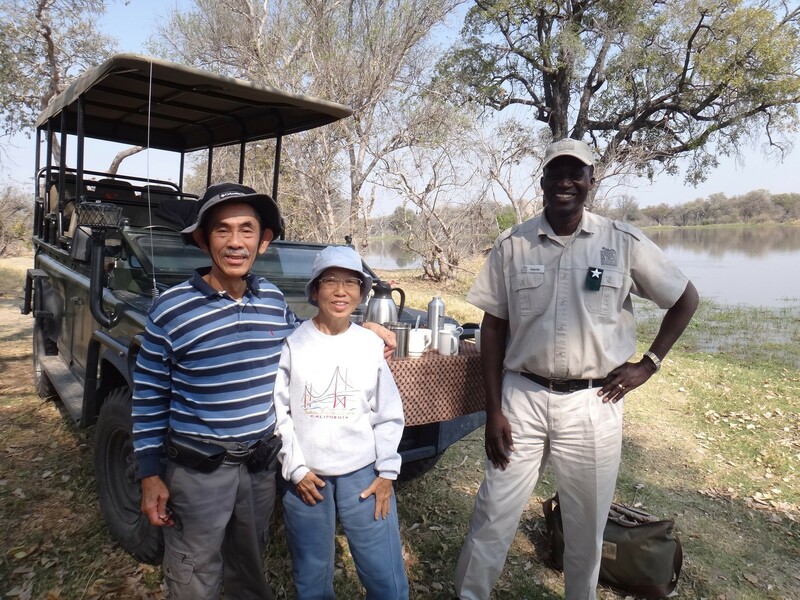 In the concession areas, guides are allowed to drive off road, conduct walking safaris and go on night time safari game drives. 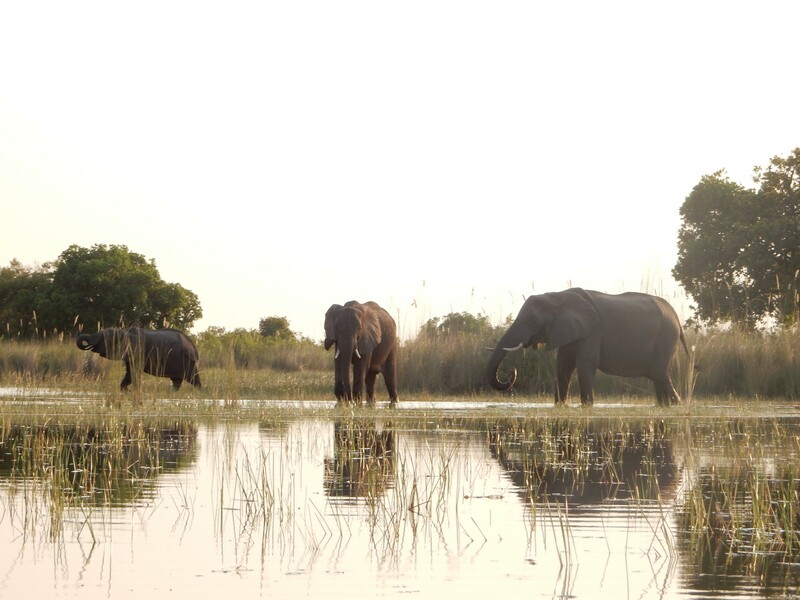 Botswana delivers incredible safari options; national parks and private concessions offer visitors two different kinds of fantastic wilderness experiences. 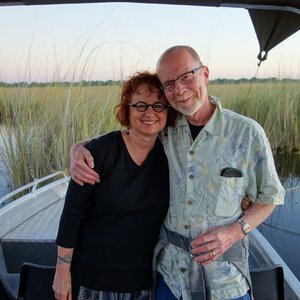 It was a fantastic vacation and everything I had hoped for! 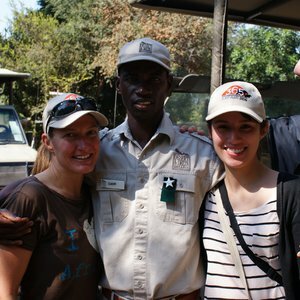 The itinerary put together by the travel consultant was excellent!